Been awhile since we had something new from Atlanta rockers Black Lips, but they have something new for us called "Cruising." It has a hell of a nice guitar riff and is solid new effort from the band. So where is this track from? 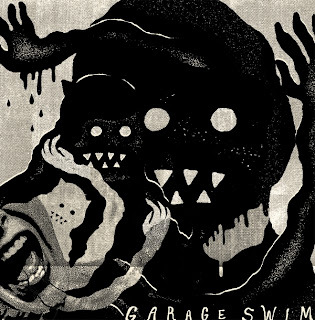 Adult Swim's William Street Records is releasing a garage-rock compilation on May 6th, titled Garage Swim, which will be available digitally for free. It will feature the likes of Jeff the Brotherhood, Bass Drum of Death, Mikal Cronin and King Tuff. Stream the new cut below.